The frame is the optical highlight of any pair of glasses. A variety of materials and manufacturing techniques offer a great scope for self-realisation. We show you how a pair of glasses can become an expression of your personality. 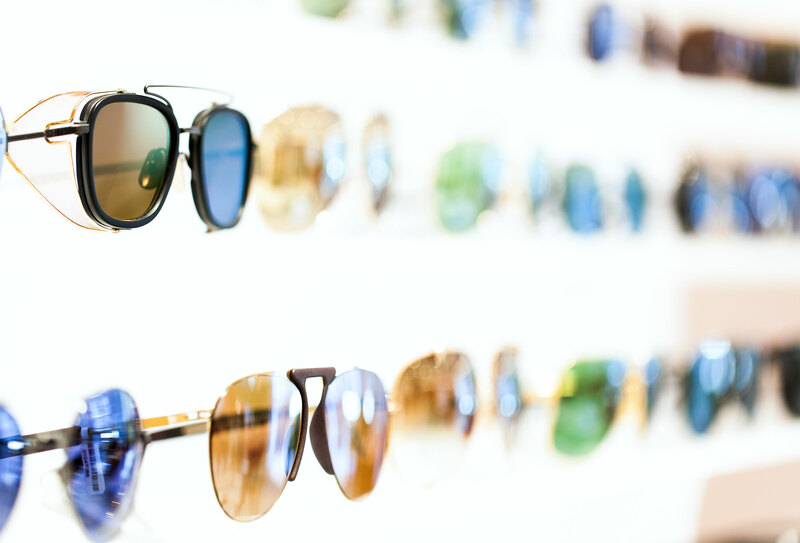 High-quality materials, current trend colours, simple or edgy: At Rainer Brenner, you find a manifold selection of sunglasses from selected international brands. We have a diverse range of selected international brands for you.